Cut Laundry Bills by 50% Every Week! Thanks to "KudzuCarl" of Georgia for submitting this great old ad from his hometown of Bradford, Pennsylvania. I can’t say for certain the illustration is from Jay Ward Productions (Bullwinkle, etc.) but, if it isn’t, it certainly has its influence. 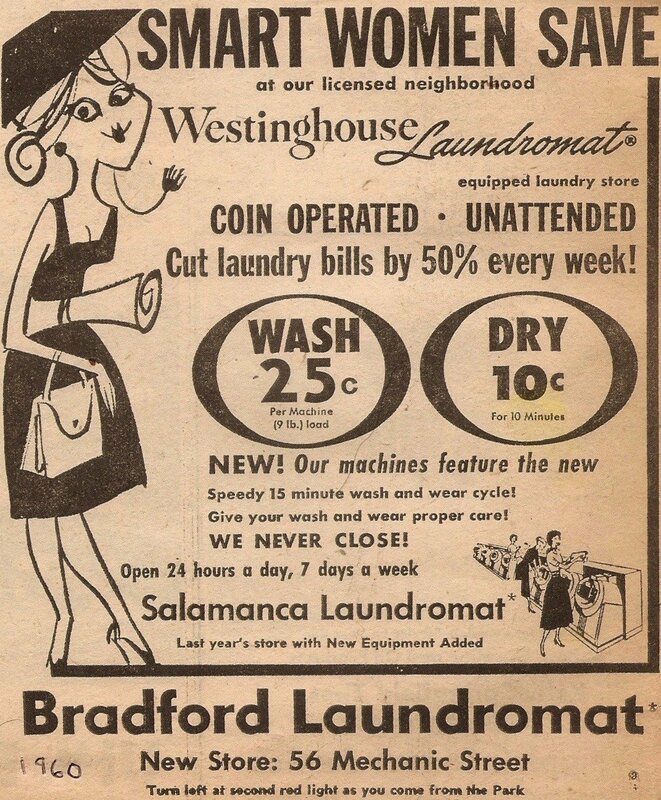 Posted in 1960s, Retro/VintageTagged advertising, Americana, illustration, laundry, WestinghouseBookmark the permalink.